Enjoy a dynamic blend of yoga postures, dynamic movement, breathing techniques, mantra, music and meditation that teach you the art of self-healing, relaxation & elevation. The classes allow for an exploration of various themes such as stress management, healthy lifestyle, emotional balance, everyday spirituality, changing habits and thought patterns, all to cultivate and support a beautiful rich life. Suitable for ANY BODY at any level. Homemade Yogi tea is served after the class with time to connect to this special community. Bring your yoga mat and arrive with time to set up for a 7pm start time. Love to have you join us! 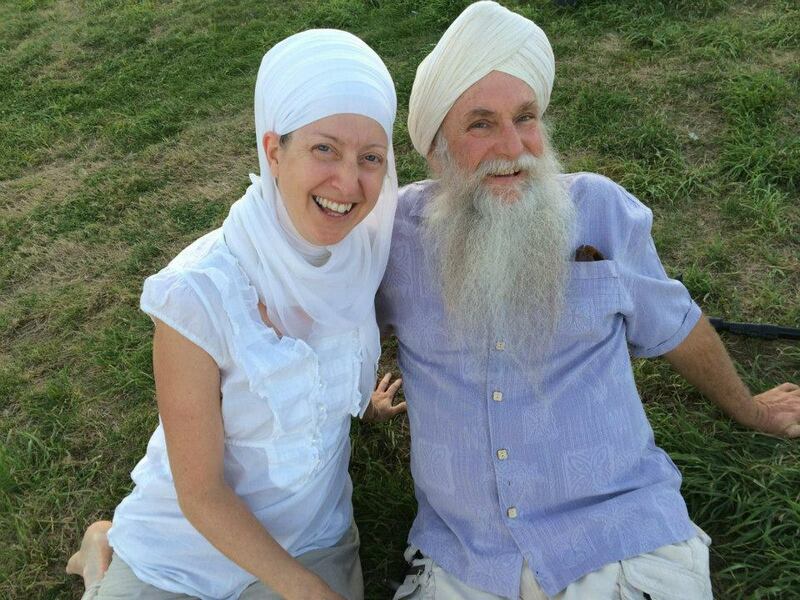 Harsimrit Kaur and Hari Har Singh have collectively been teaching Kundalini Yoga & Meditation for more than 62 years. Together they lead international Kundalini Yoga & Meditation retreats for conscious entrepreneurs and host daily devotional yoga and meditation practice in their home during the hours before sunrise. Harsimrit Kaur had been practicing other forms of yoga for 20 years when she discovered Kundalini Yoga & Meditation in 2005. "From the very first class it captured my heart and I've never looked back!" Harsimrit Kaur's classes are focused on managing stressors to the body and mind to allow for vitality and radiance to come through. Harsimrit is also a dōTerra® Essential Oil Educator and Lifestyle Business Coach. Hari Har Singh studied at the foot of the Master of Kundalini Yoga and Meditation, Yogi Bhajan, from the age of 20 years old. He was in his presence daily for another 40 years until his death. Now 50 years later, his immense gratitude for the blessing of life and the beautiful teachings compel him to pass it forward, knowing that the spark of gratitude will live on through the students. Hari Har Singh is a talented videographer and artist.